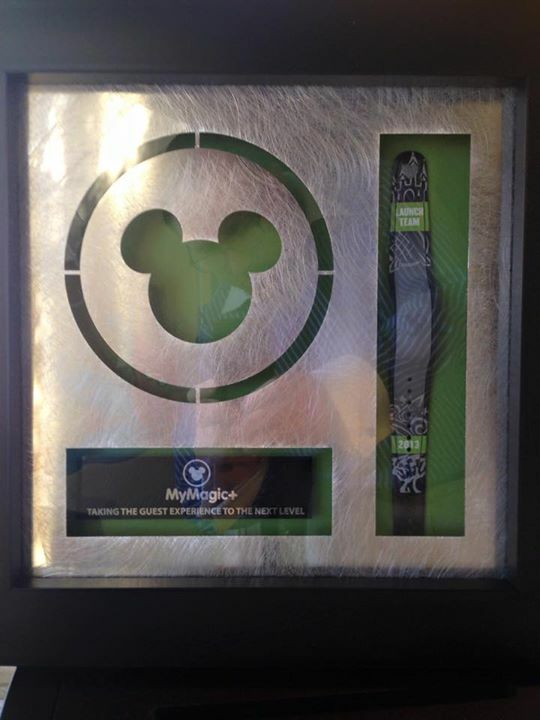 This special award and MagicBand was for the MyMagic+ Launch Team in 2013. 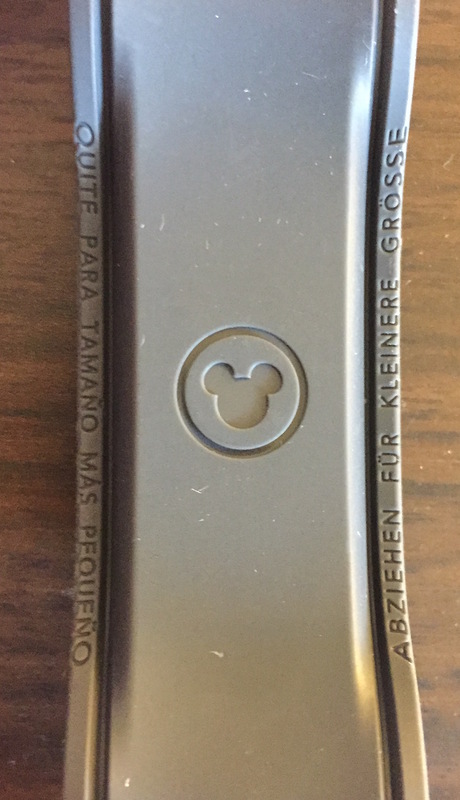 It was given to Cast Members on Dec. 18th, 2014. The band, as seen in the pictures below, contains the main Walt Disney World park icons of the Magic Kingdom (castle), Epcot (ball), Hollywood Studios (hat, which was the park icon at the time of the award), and Animal Kingdom (tree). In green at the top and bottom it says “Launch Team” and “2013” respectively. This band is for looks only and is not a functioning band. Apparently some Cast Members have taken the band out and tried it, and it doesn’t work at all. But that’s OK, I wouldn’t want to take it out of the case anyway! A source has told me that these only went to full time salary employees (not hourly or contracted workers) and this person is unsure how many were made, as there is no indication of it on the gift/award.